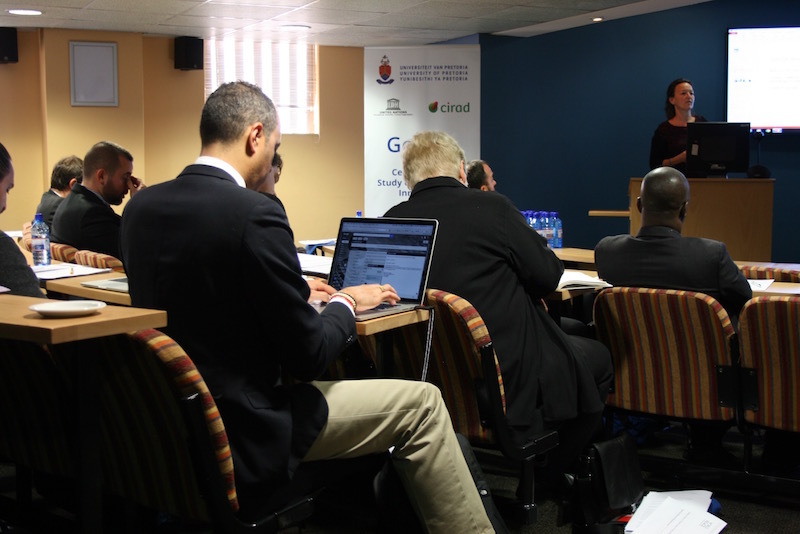 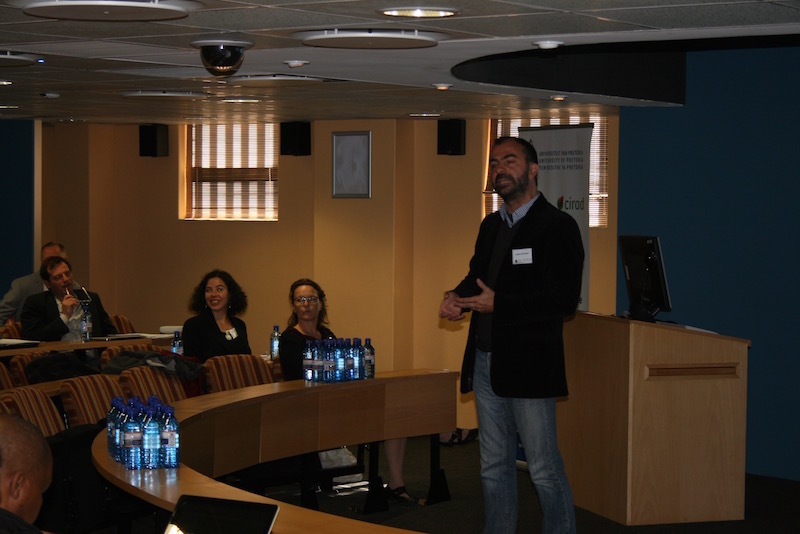 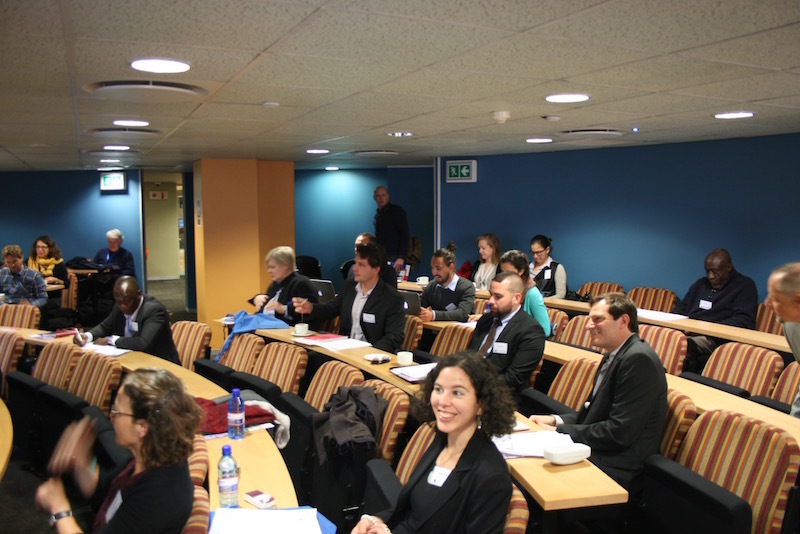 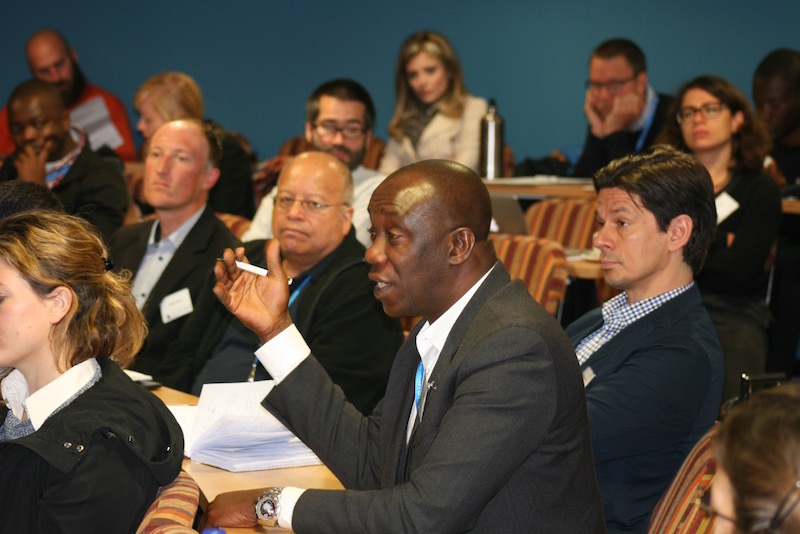 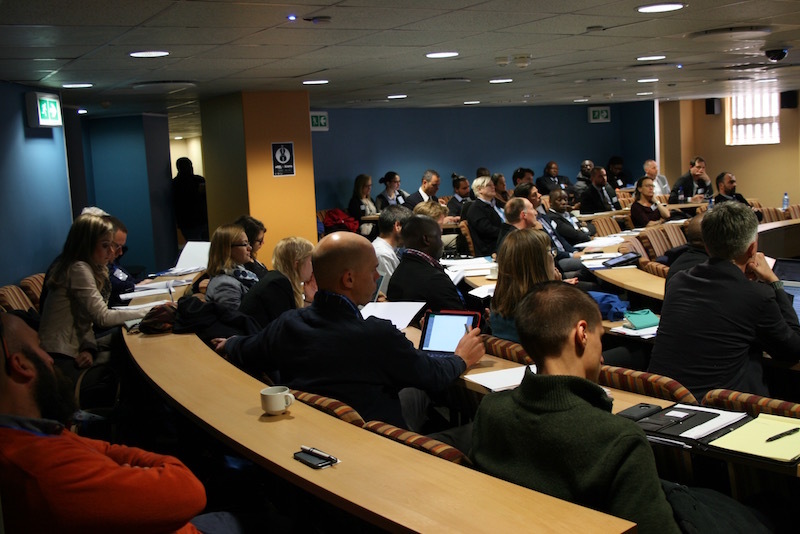 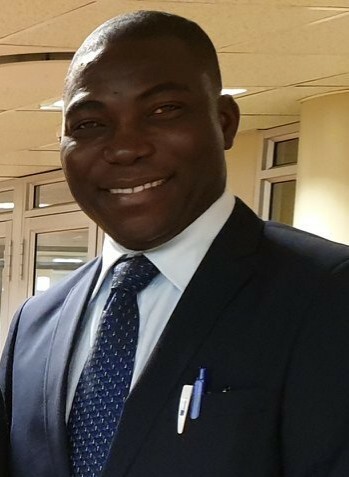 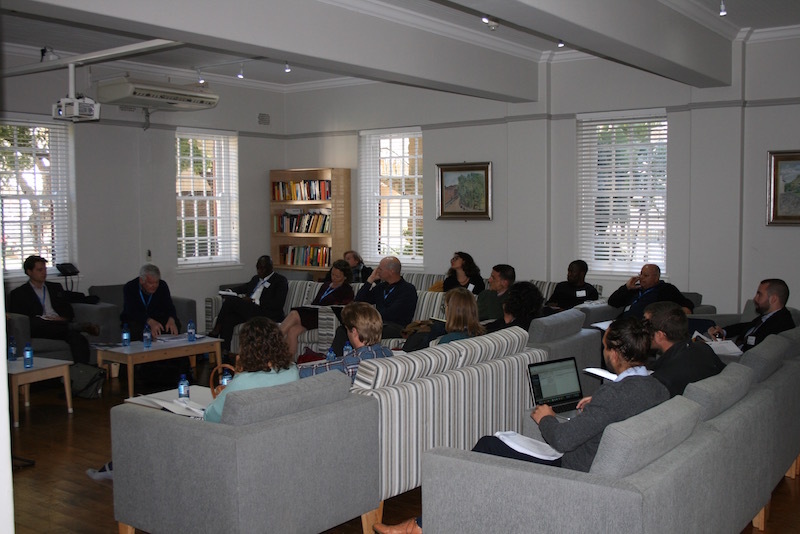 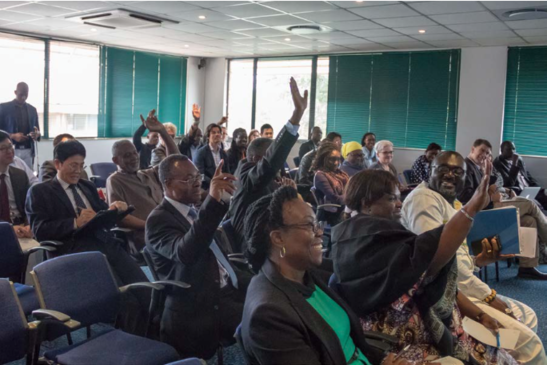 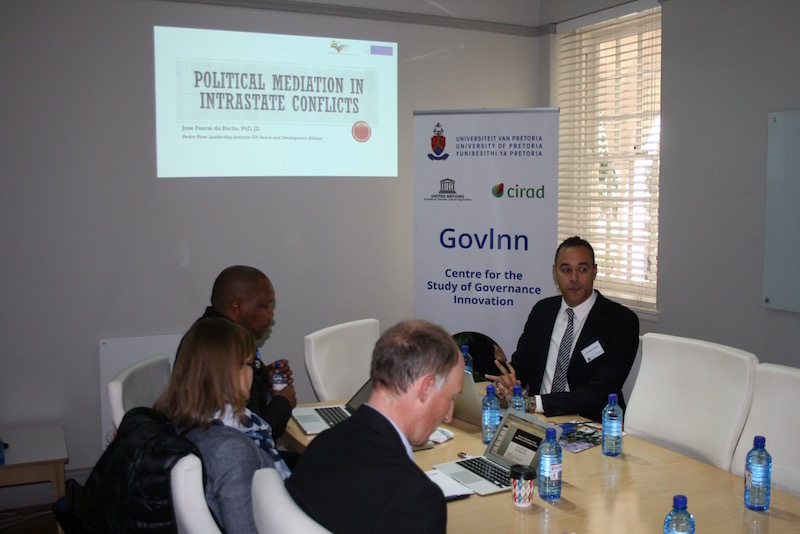 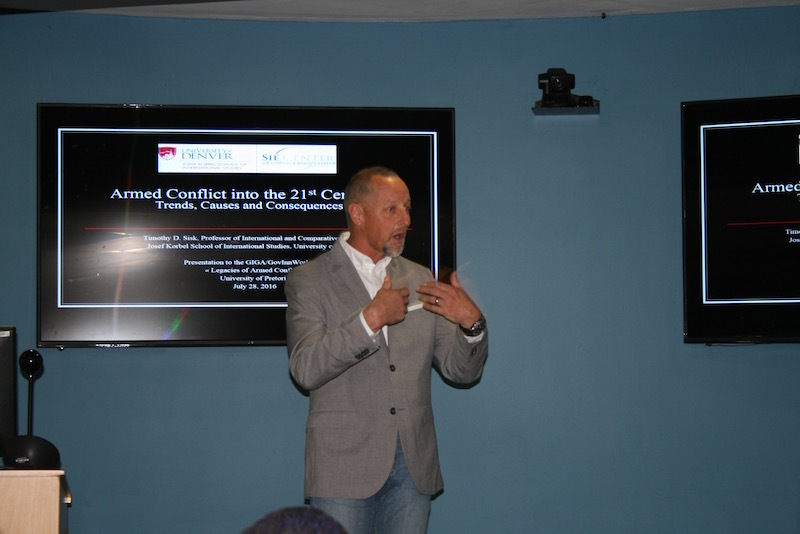 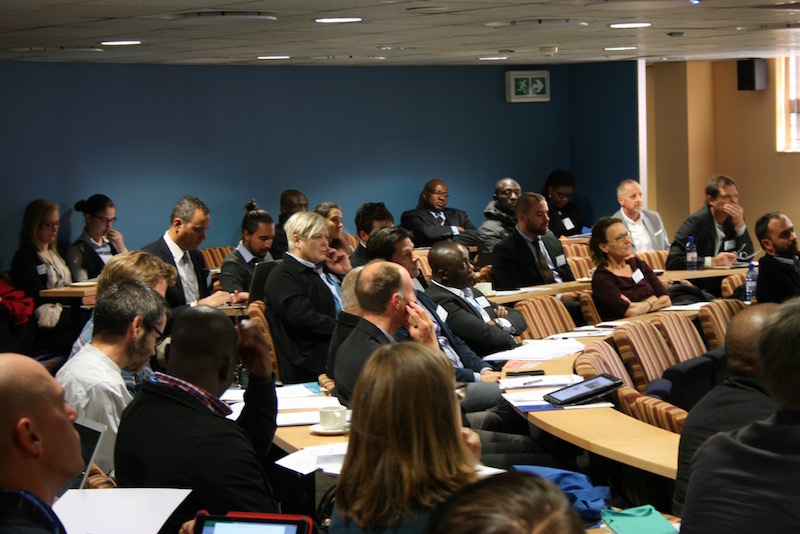 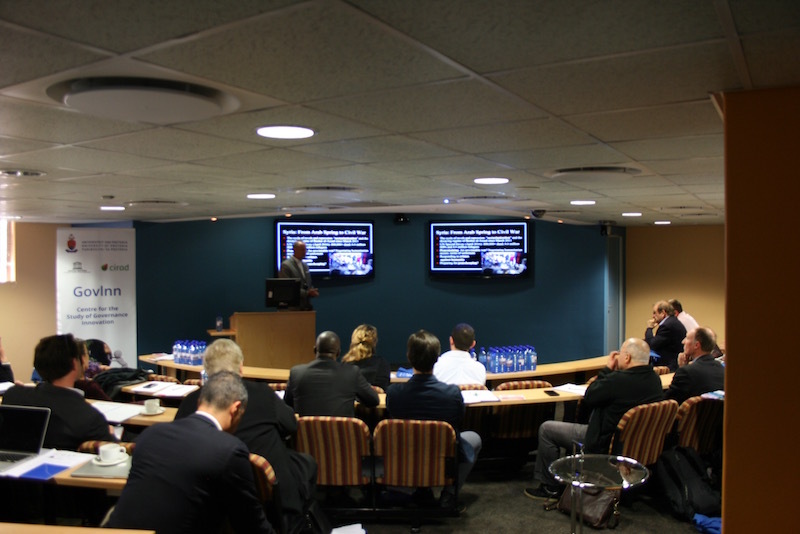 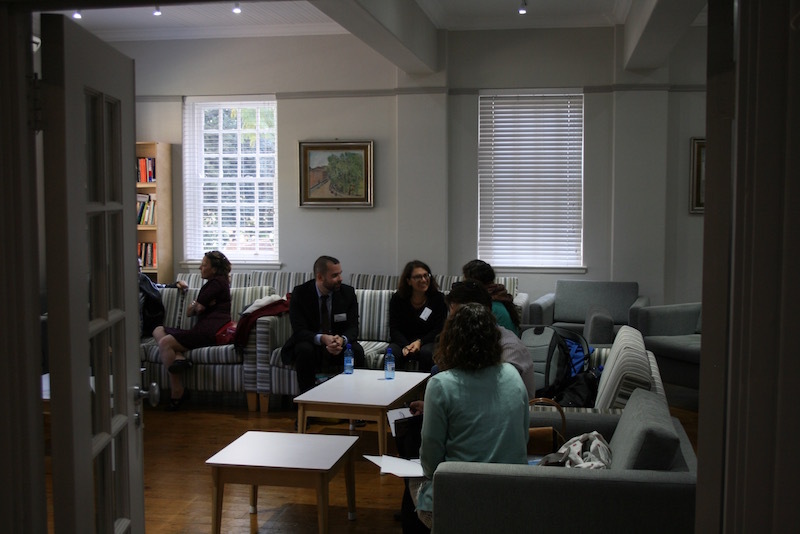 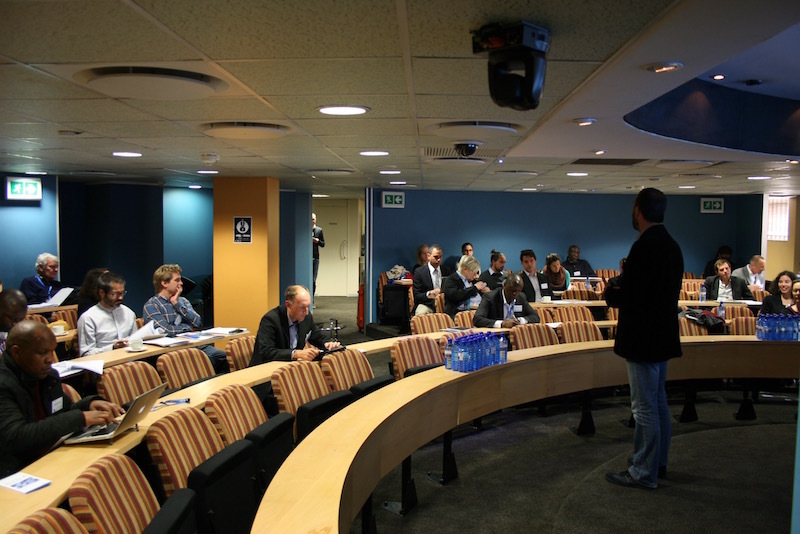 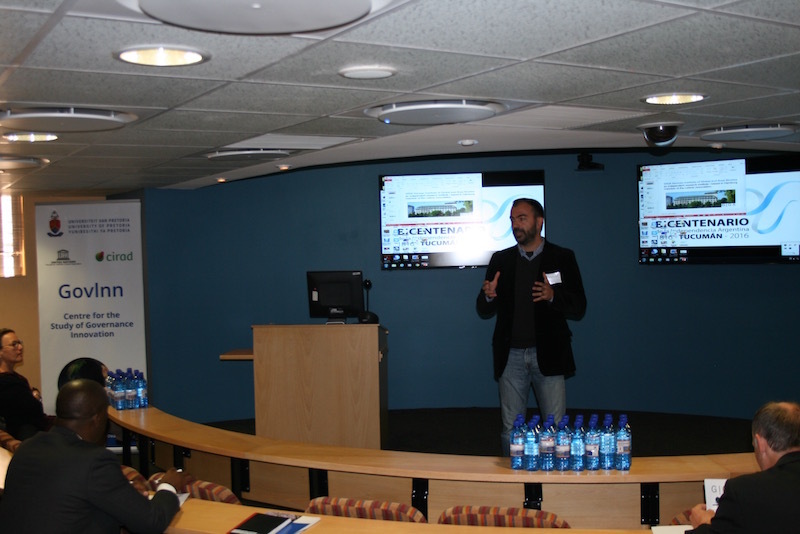 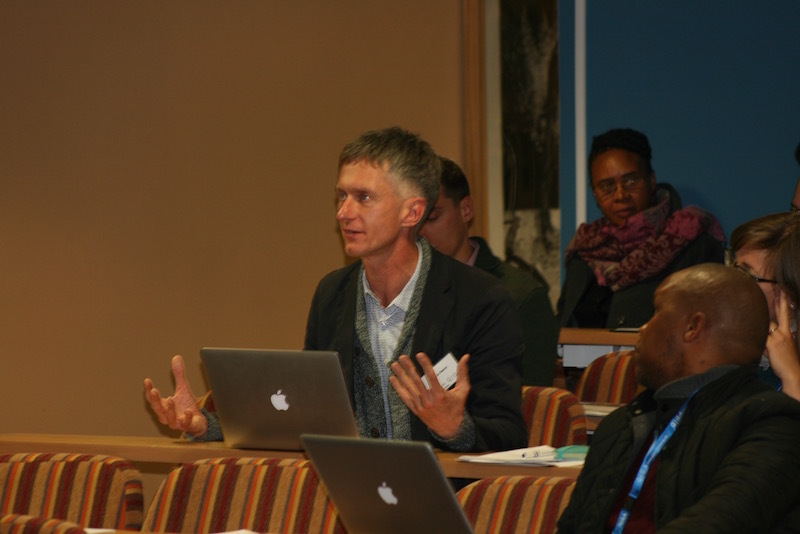 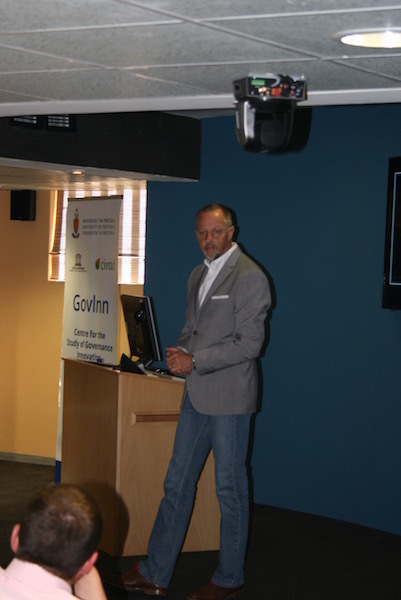 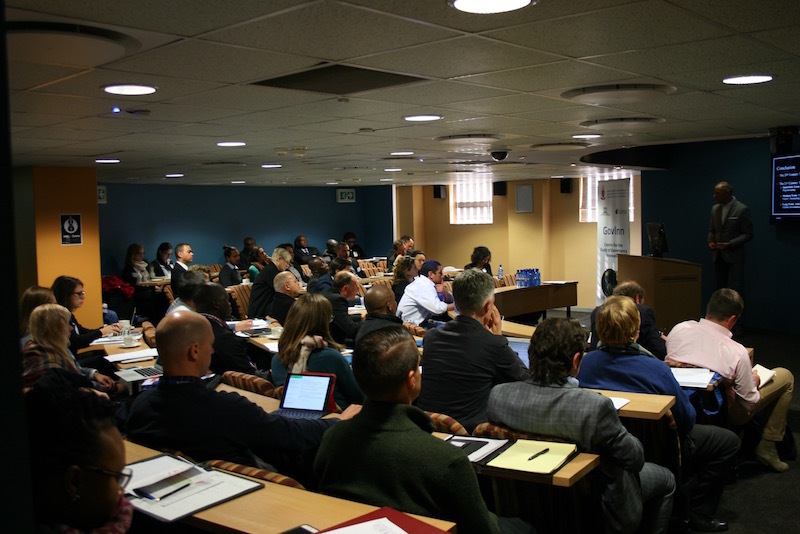 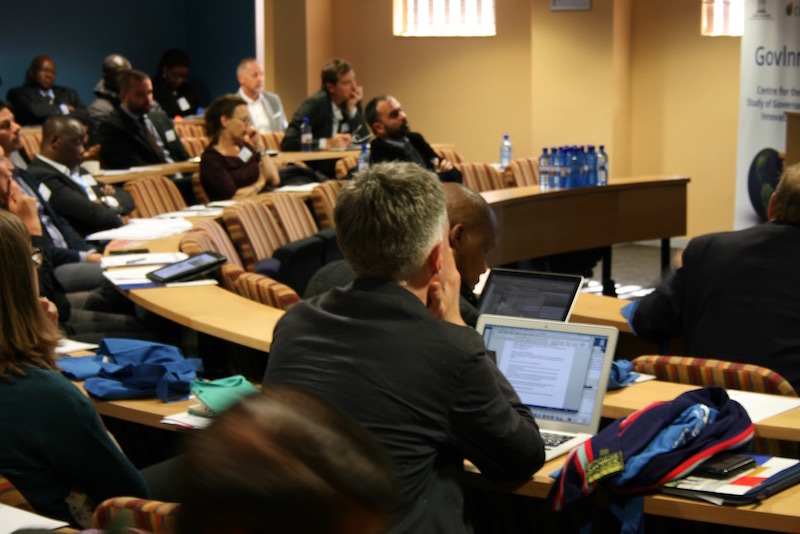 On 28 July 2016, the Legacy of Armed Conflicts: Sub-Saharan and Comparative Perspectives workshop commenced with the keynote address by Professor Timothy Sisk on trends, causes and consequences of conflict in the 21st Century. 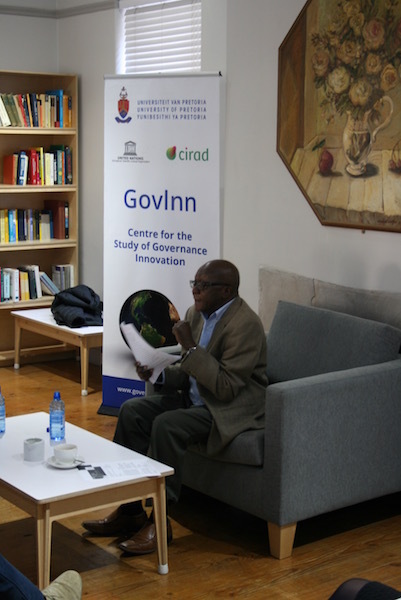 Professor Sisk commented on the role of local conflict in the international sphere and the need for increased focus on social cohesion. 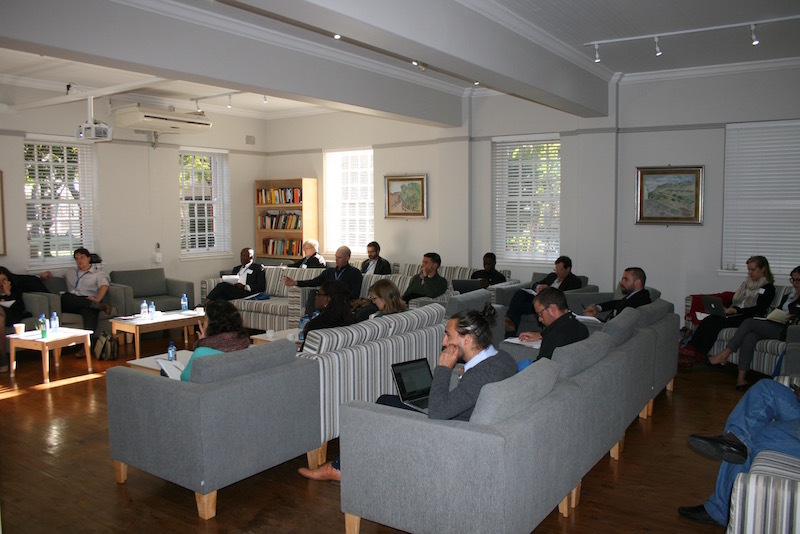 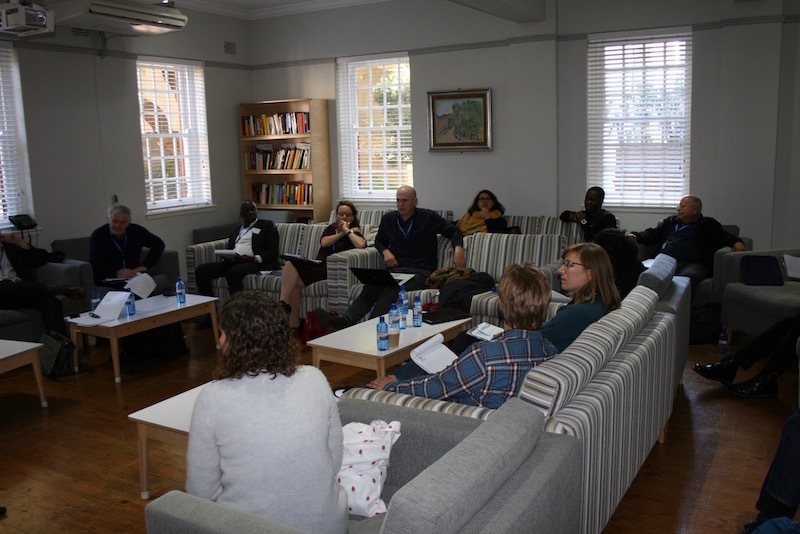 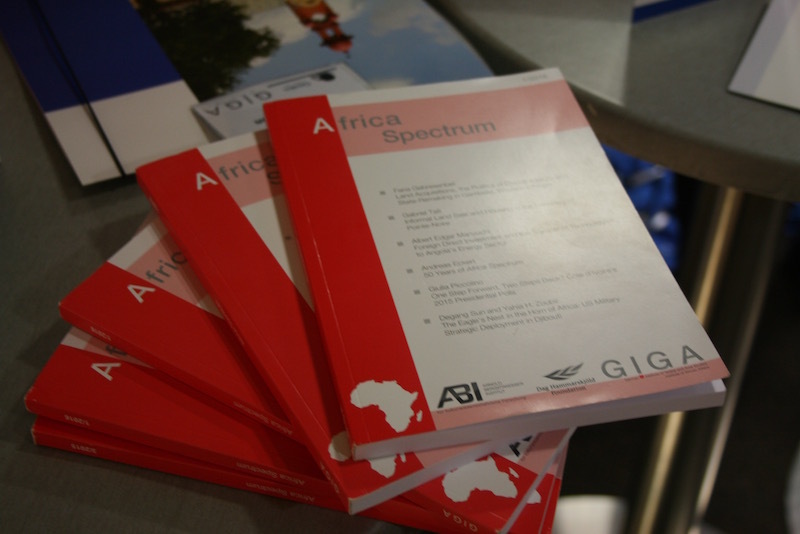 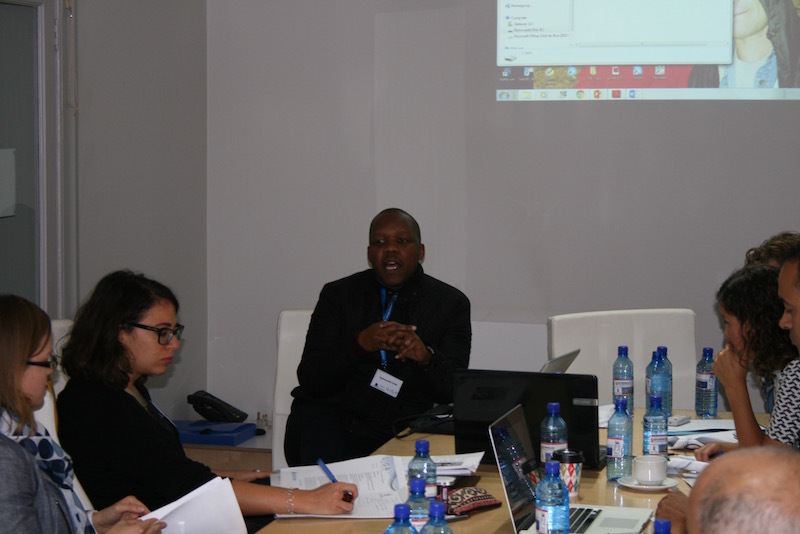 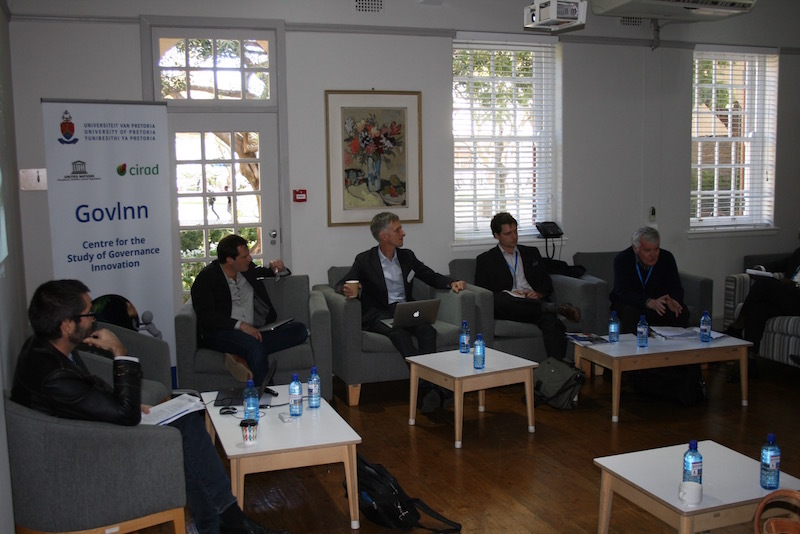 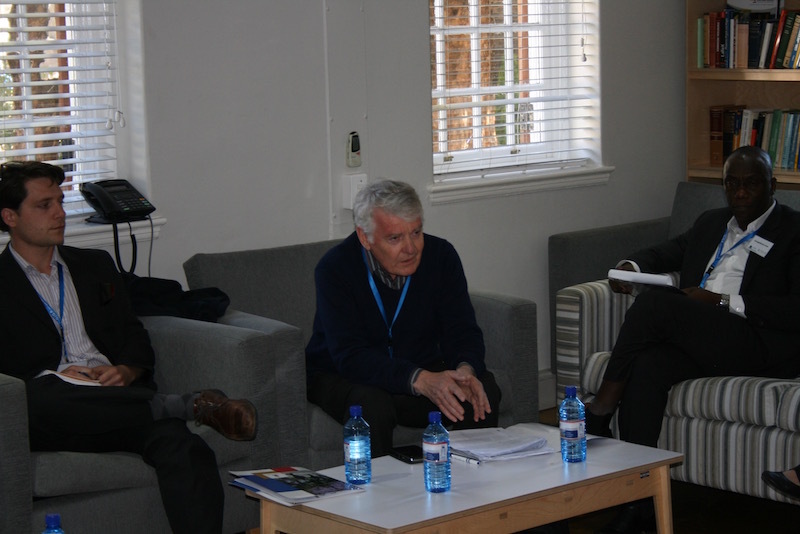 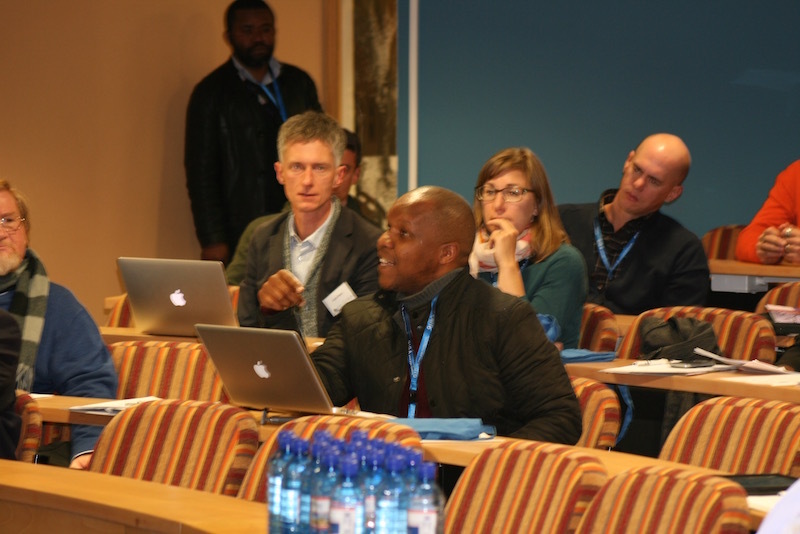 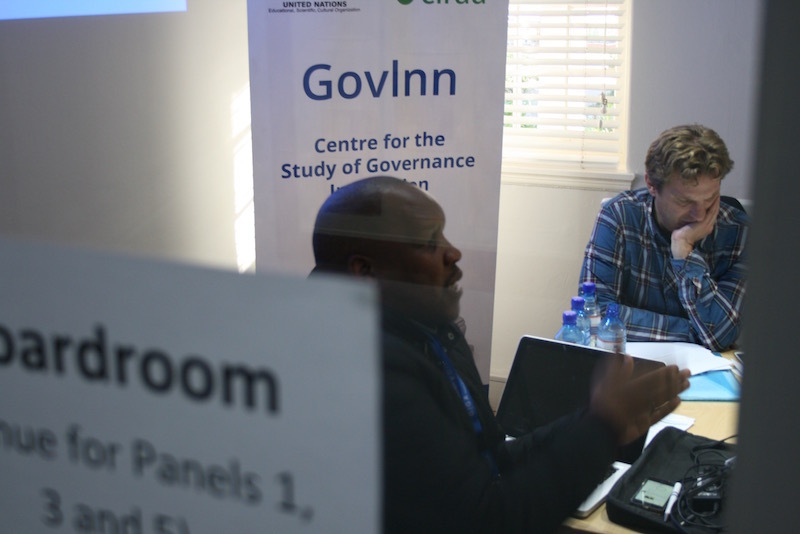 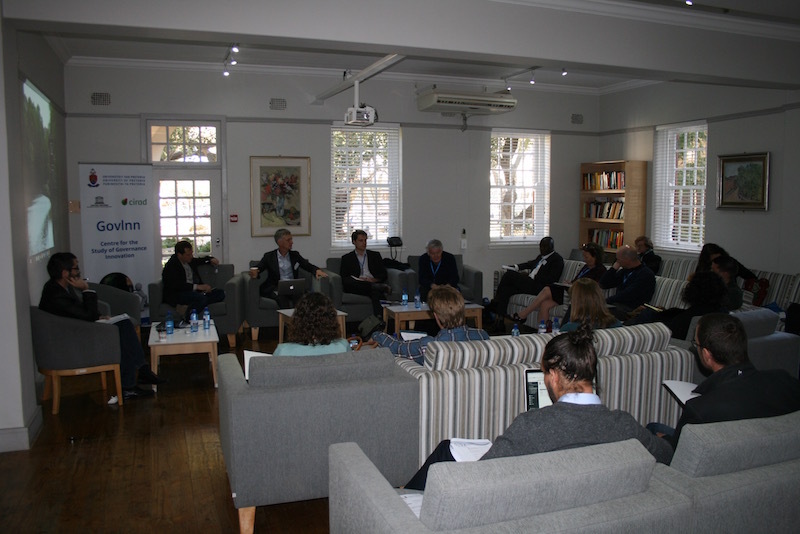 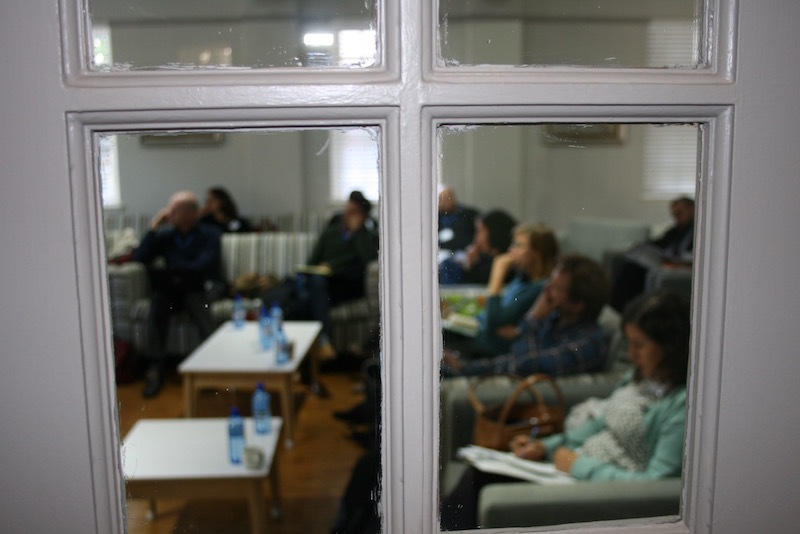 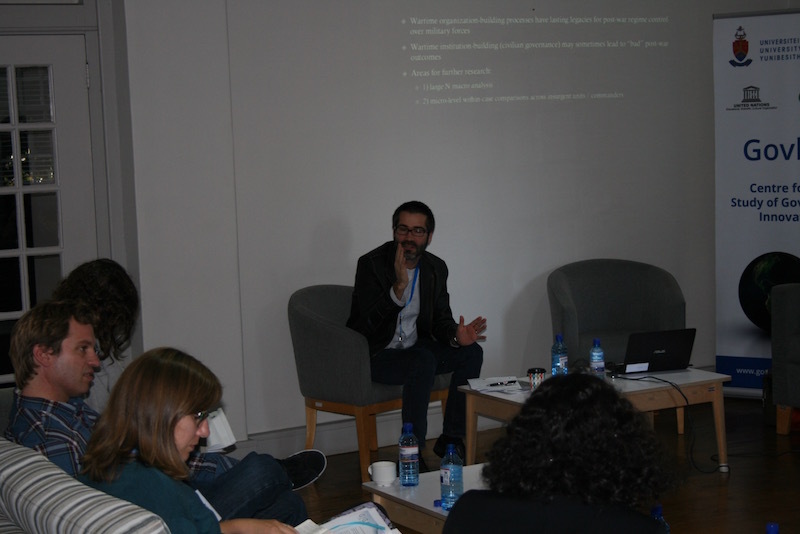 After lunch, the participants split into two panels to further discuss the approaches, the trends and current studies in conflicts on the African continent. 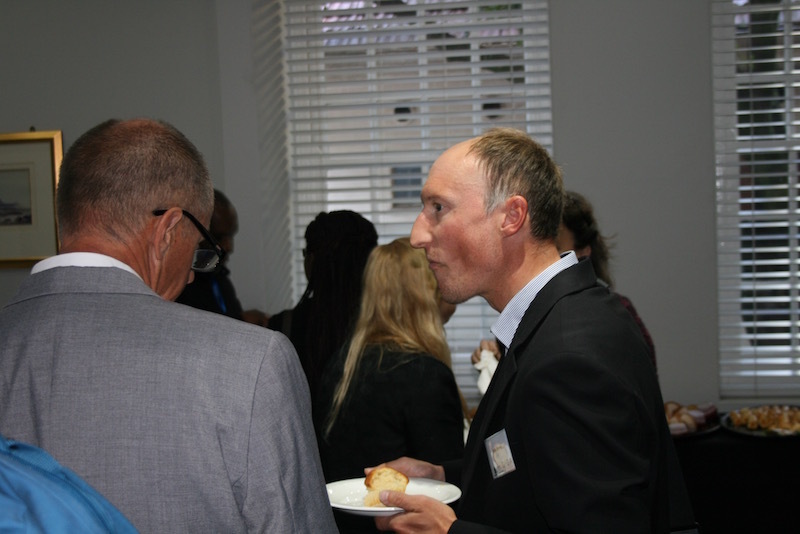 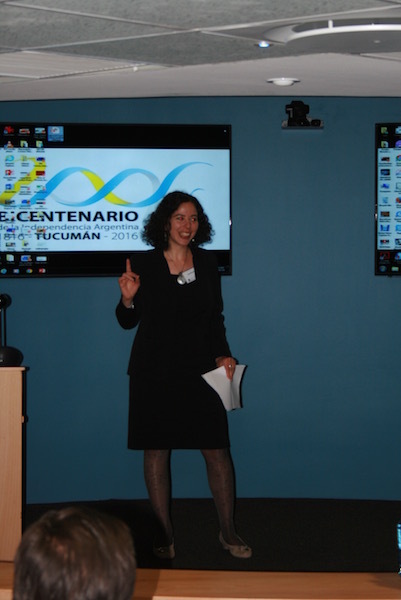 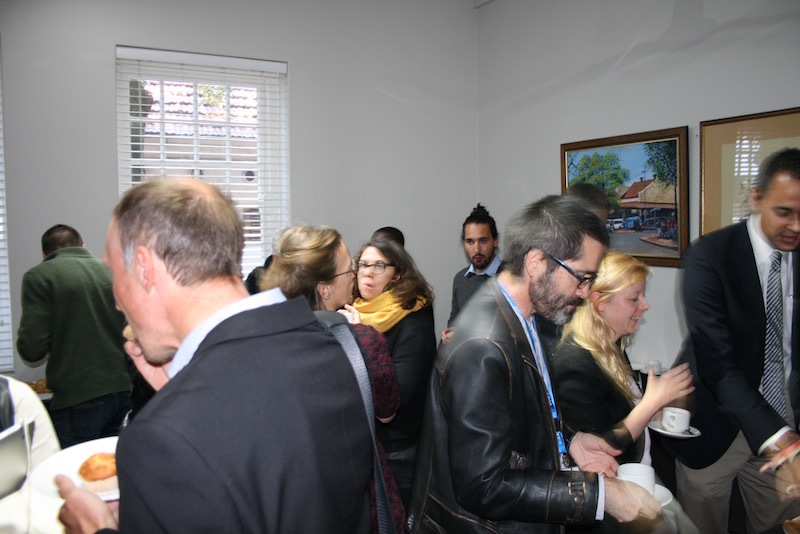 See photo’s of the days event below. 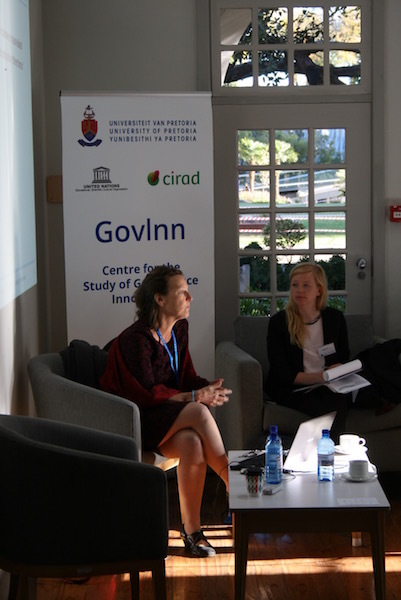 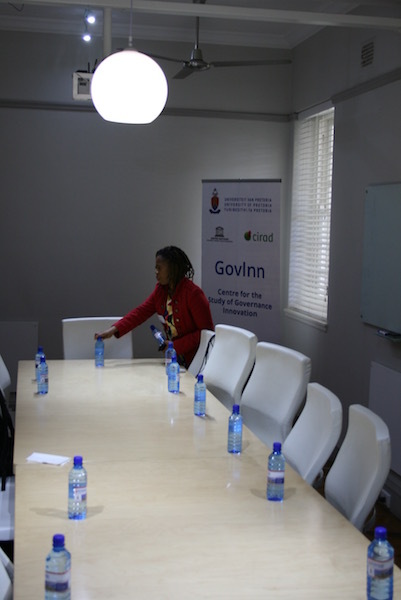 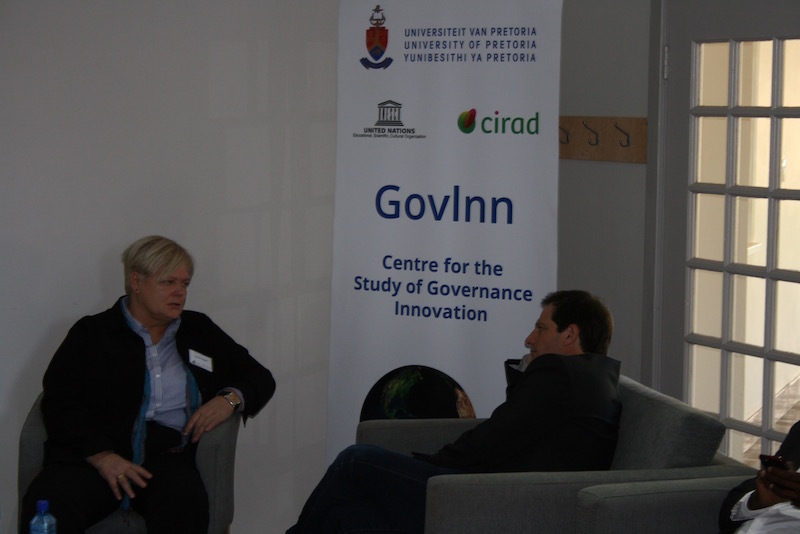 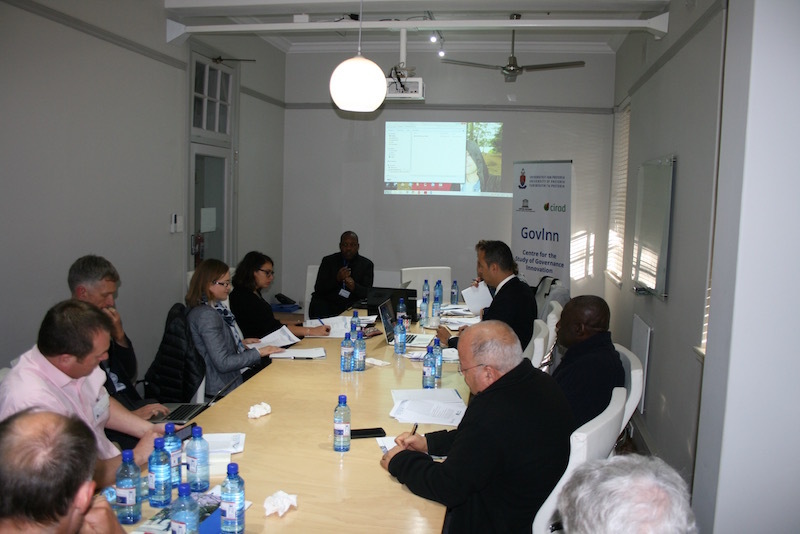 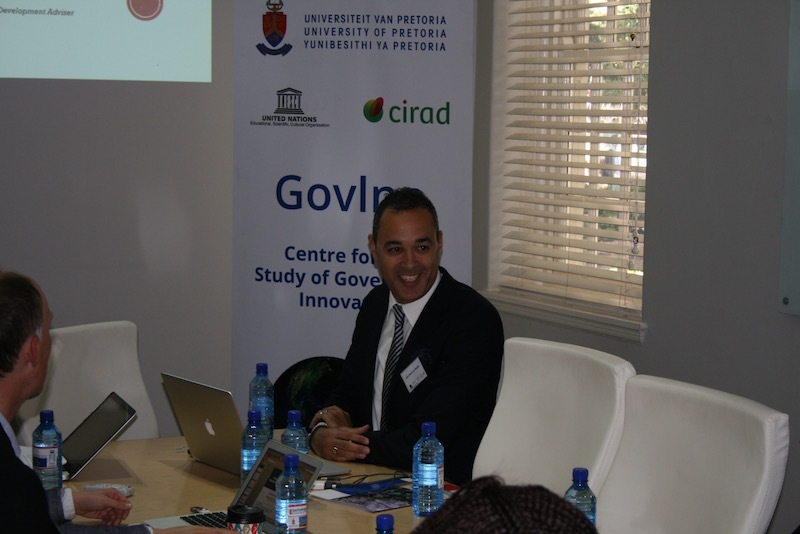 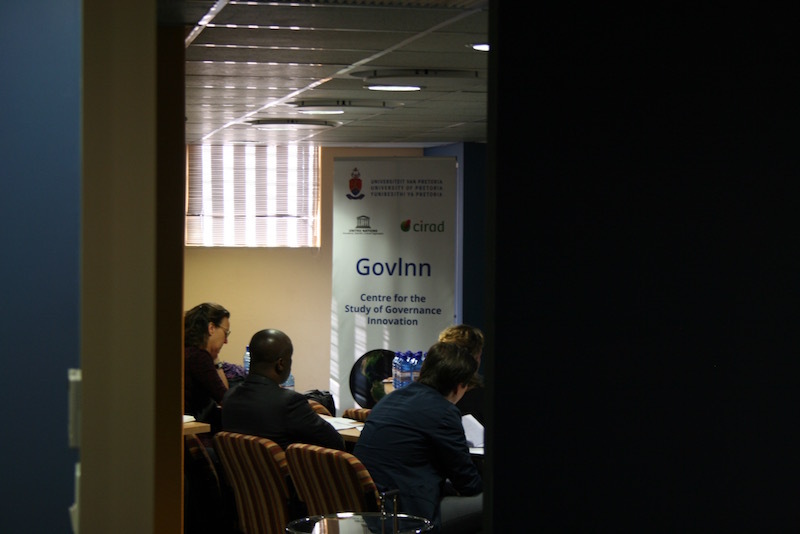 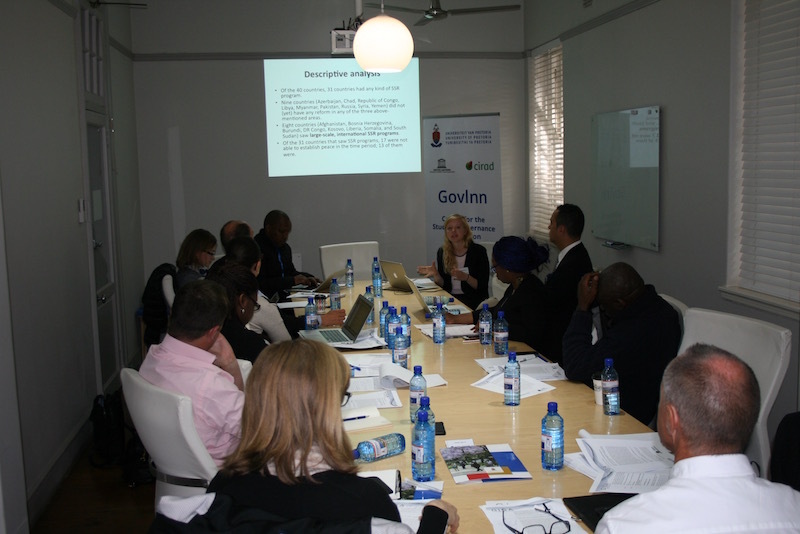 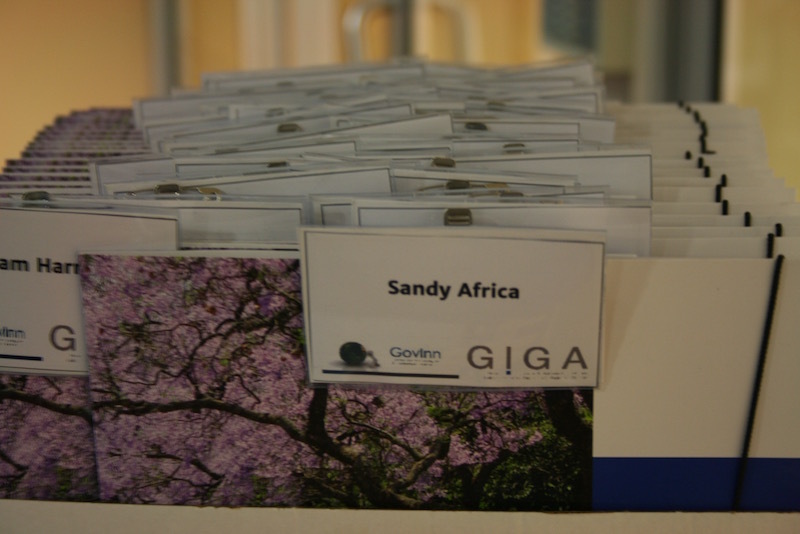 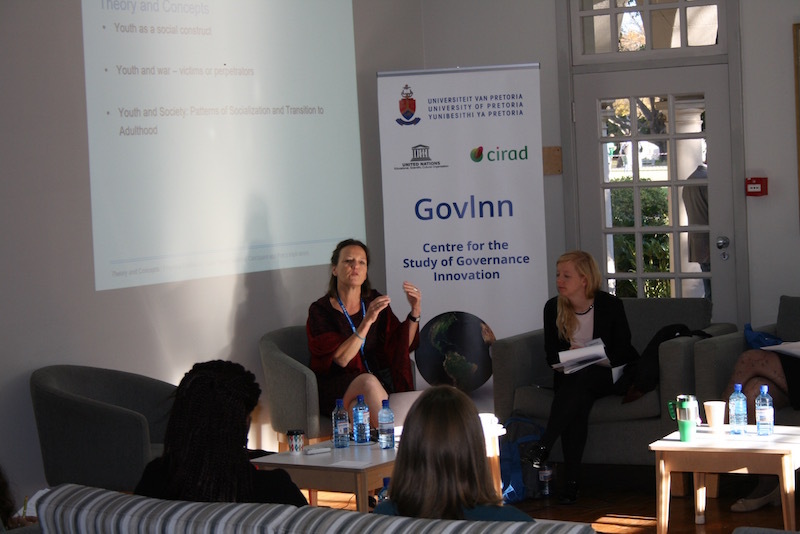 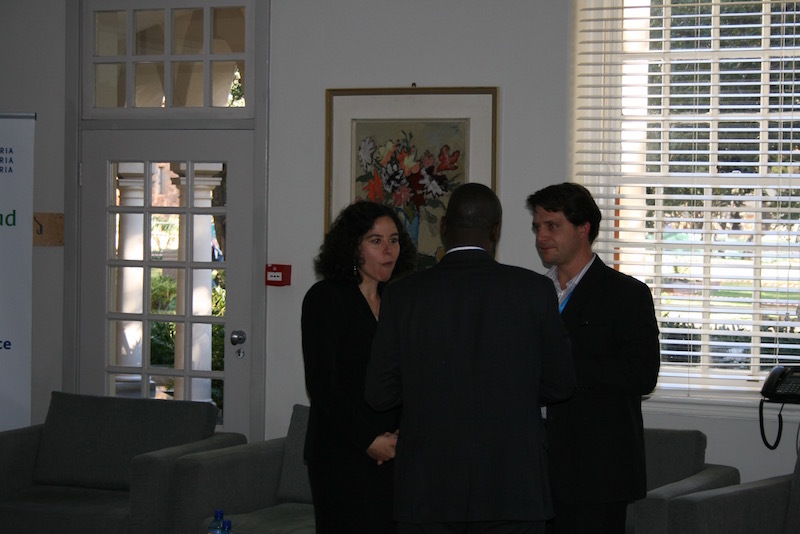 GovInn’s dynamic Junior Researcher team! 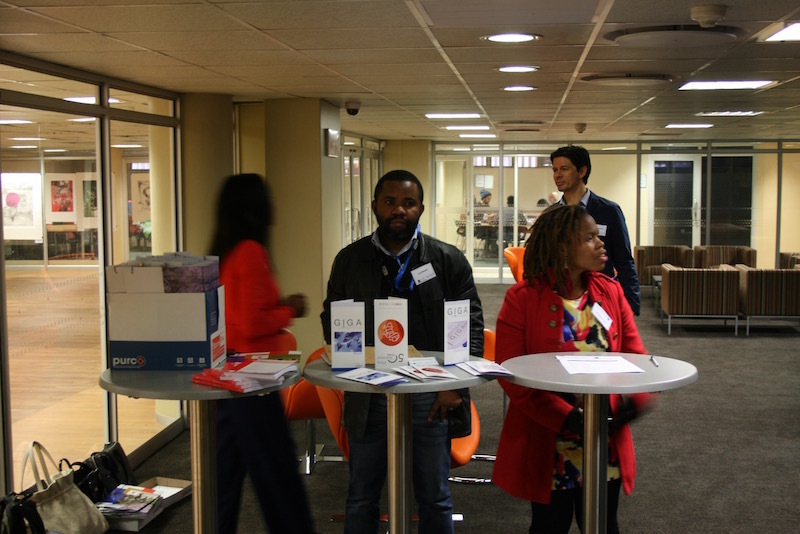 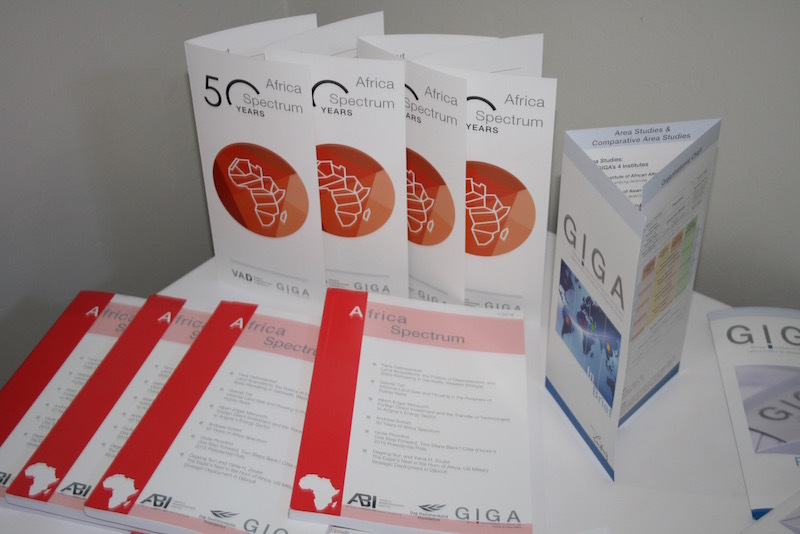 All welcome packs ready for the start of the workshop!